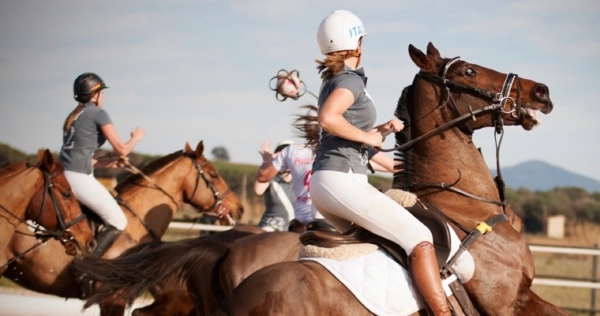 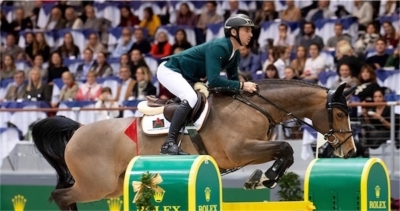 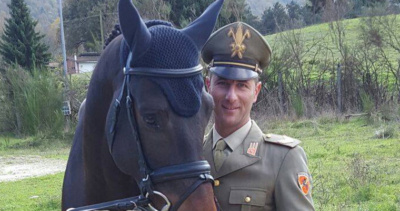 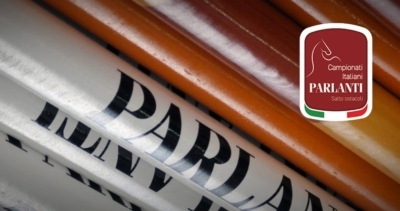 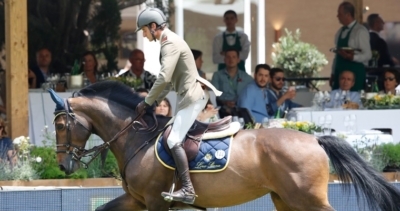 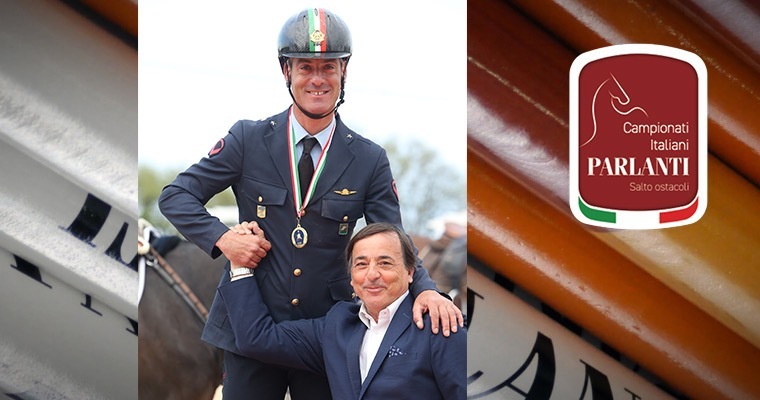 Alberto Zorzi second in the Prix GL events of Paris 2019. 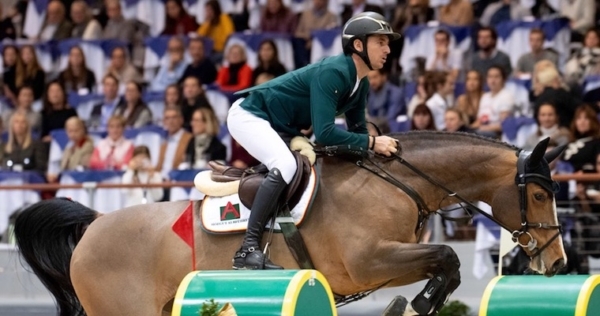 CSI5* Paris: Parlanti and his young Ambassadors steal the show. 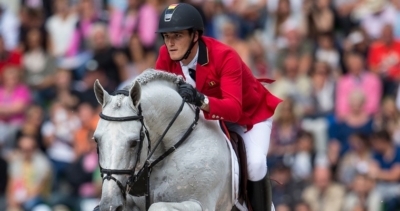 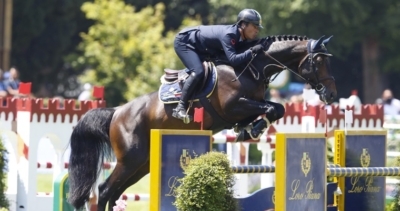 Hermès Grand Prix 2019: Guerdat and Tops-Alexander one step away from the podium.